Dr. Danny Chiu, a Lincoln University doctor of management, a certified interior designer of the HKIDA, graduated with Interior and Environmental Design. After graduation, Danny worked in several internationally renowned design firms to earn experience. 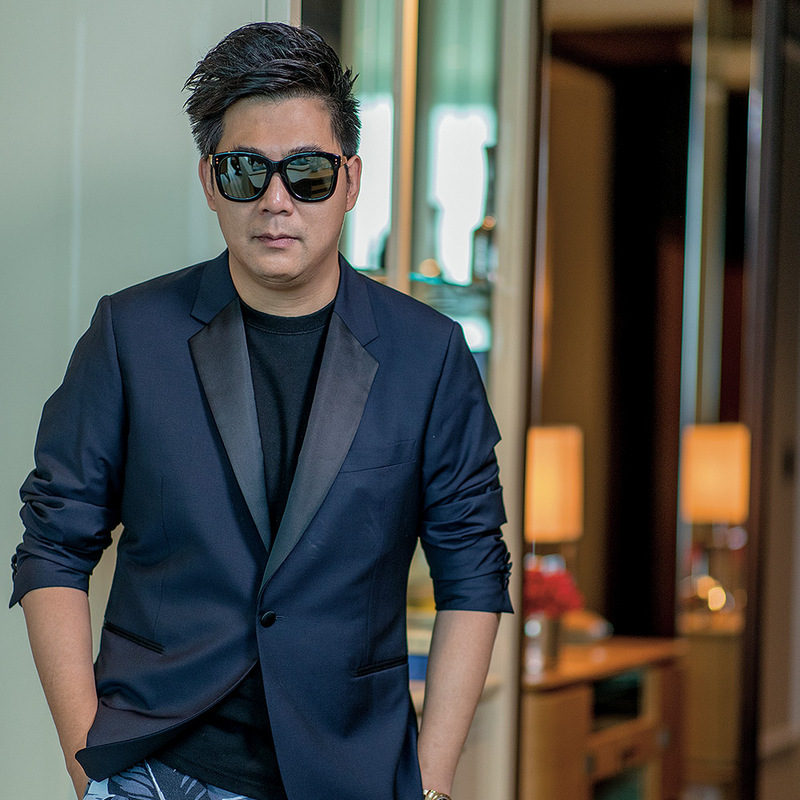 Later in 2009, he established Danny Chiu Interior Designs Ltd. to develop his own business. Over the past 20 years, Danny has created numerous outstanding works in different interior design categories and has successfully received acclamation over the world, included the International Property Awards – Best Interior Design of Private Residence Asia Pacific (United Kingdom), German Design Award (German), IDA International Design Award (USA), A’Design Award (Italy), K-Design Award (Korea), M+ China Top Interior Design Award and Successful Design Award (China), etc. Some of his works were published by some influential interior design magazines and newspaper in Hong Kong. Those designs were also broadcasted on TV programs and received positive reflection from the society. In recent years, Danny started to act as a judge for some interior design competitions, giving guidance and help to new designers. In 2017 and 2018, he has been invited to be a judge member for the K- design Award in Korea. Additionally, Danny is also an active member of the charitable institution, International Rotary Club, devoting himself to serve the community.